Abhyuday Mandal joined the Department of Statistics in 2005 as an Assistant Professor and subsequently attained the rank of an Associate Professor with tenure in 2011. Dr. Mandal is not only an excellent researcher and teacher, but also an outstanding research mentor for undergraduate students. In recognition of his contribution to the undergraduate education, Dr. Mandal received the Franklin College Outstanding Academic Advising Award in 2015. 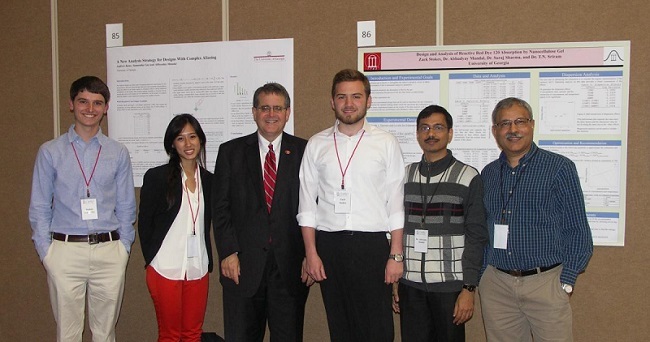 At UGA, Dr. Mandal has supervised many students through undergraduate research/directed study (STAT 4950). In addition, during summer 2014, Dr. Mandal and Dr. TN Sriram co-directed research of an undergraduate student from Carnegie Mellon University. Furthermore, students that Dr. Mandal mentor usually write research papers. Over the years, Dr. Mandal has encouraged and found funds for undergraduate students to attend workshops at major statistical institutes, and nominated students for prestigious awards. In fact, one of his students recently won the Presidential Award of Excellence. 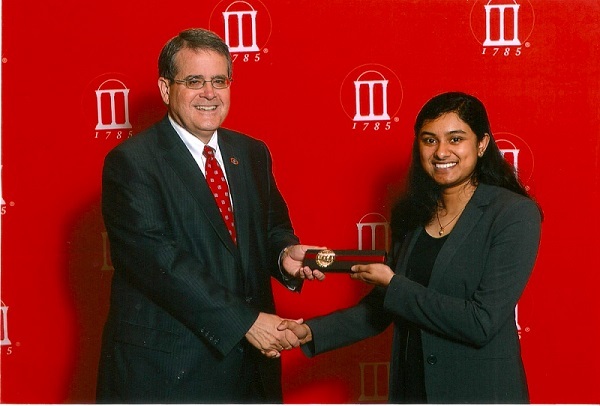 Dr. Mandal looks forward to seeing you through your time here at the University of Georgia and helping Undergraduate Students accomplish all their goals.